reading this and have experienced a creative block, then you know exactly how hard they are to deal with. I would love to hear from my creative friends in the comments on how they deal with their blocks. Usually, I am the guy helping everyone to get over theirs so this is fairly new territory for me. 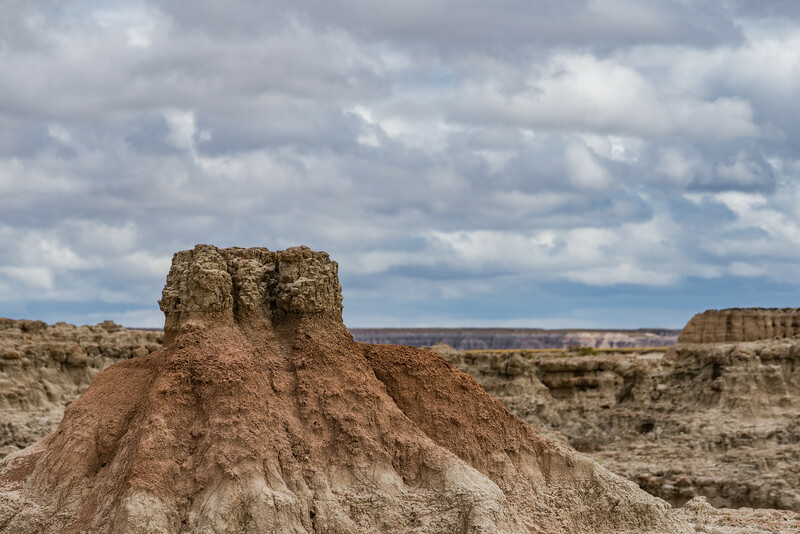 Anyway, you are not here for that, you are probably here for my story and photos on the Badlands. So, let’s go there now shall we? 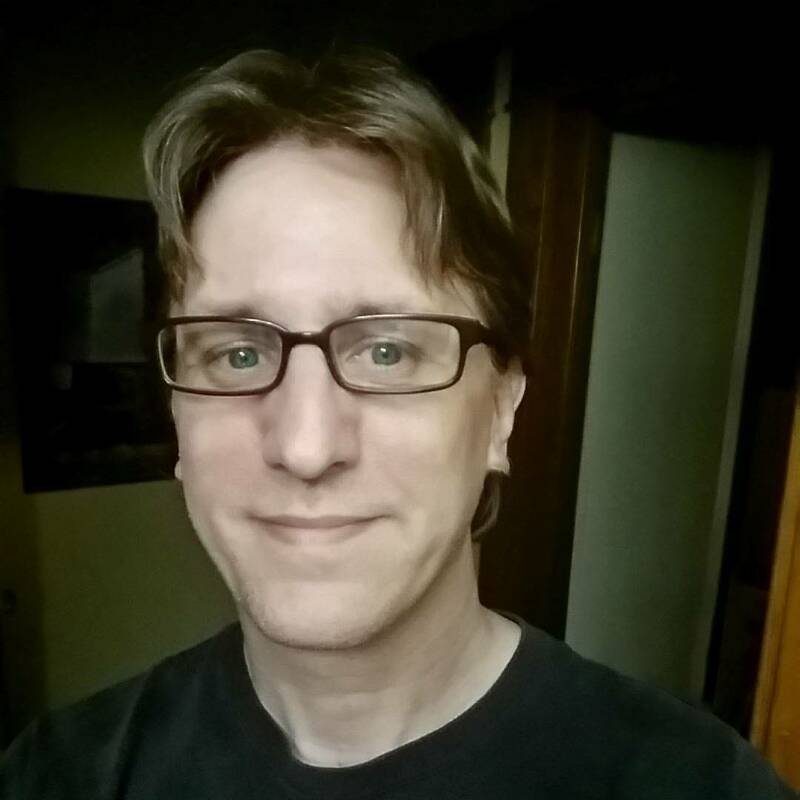 Cue the Wayne and Garth flashback transitions……. 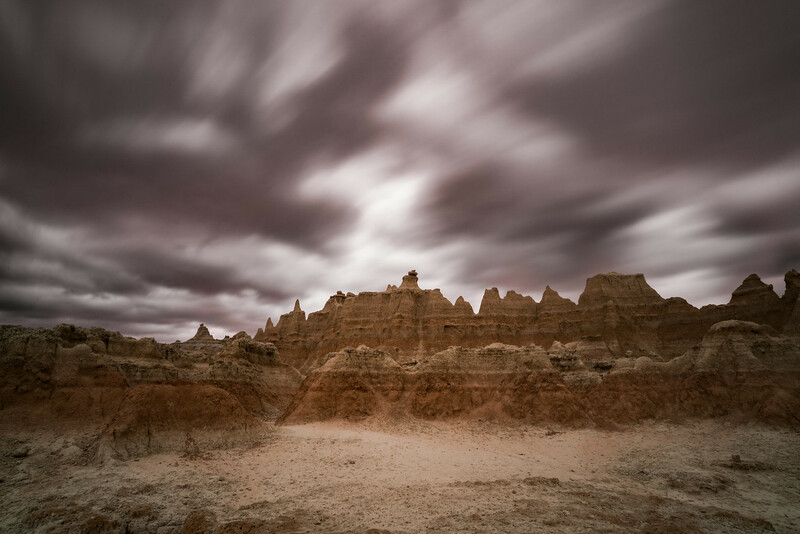 My last visit to the Badlands was in 2010. It was our first “photography” trip. 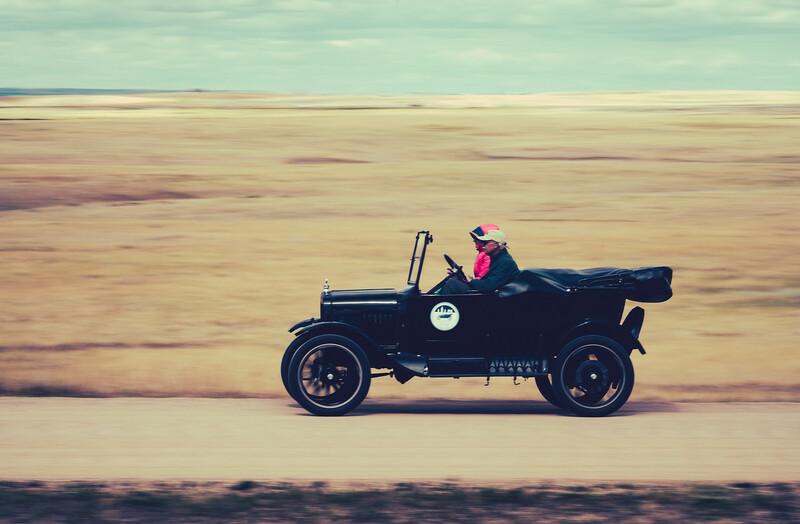 11 days across the US by car to Yellowstone National Park (which you can read about here: Colors of Yellowstone) and back to New York. 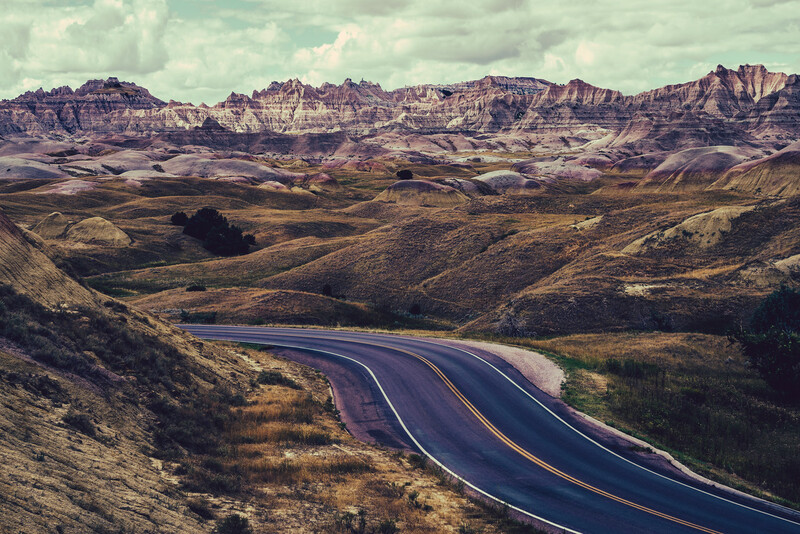 It was on the return trip back that we would take the “road less traveled”, as we often do and we ended up passing through the Badlands. Yep, that’s right, just passing through. It was actually a much needed bathroom break that prompted the route change from what we had planned. While I tend to have an iron bladder, my better half does not. Most of the time this ends up in many time-wasting service station stops along our journey with most being slightly more exciting than a root canal. But, in this case it definitely worked out for the best, even though I wouldn’t realize this for another 7 years. 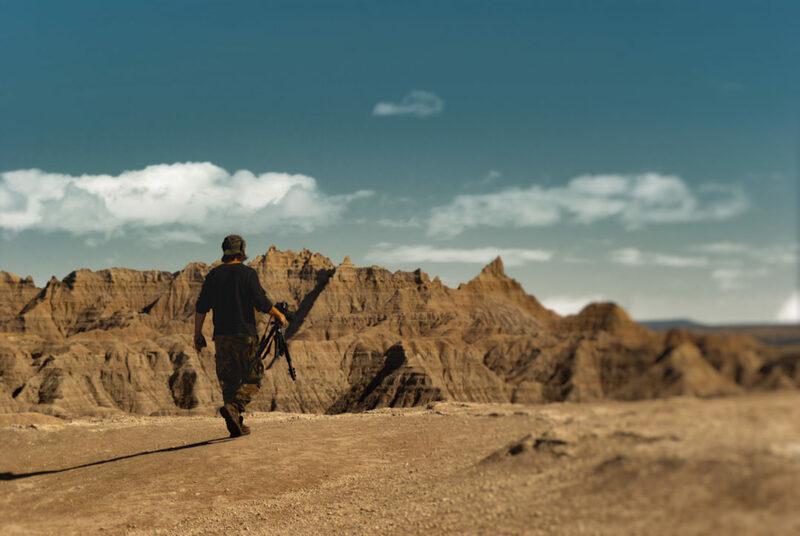 If you have driven the Badlands loop in 2010 then you would know there was little to no cell service, which means no google maps, which means finding a restroom is well, challenging. Half-way through the loop though we did find a large stop that had restrooms. A stop that 7 years later we would revisit and hike out to where I would capture one of my favorite photos. But, let’s not get ahead here. Back to 2010 and our restroom quest. While my better half was rest-stopping, I got out to stretch the bones and snap a few photos. It was just those few pull-offs that left me pining to return. 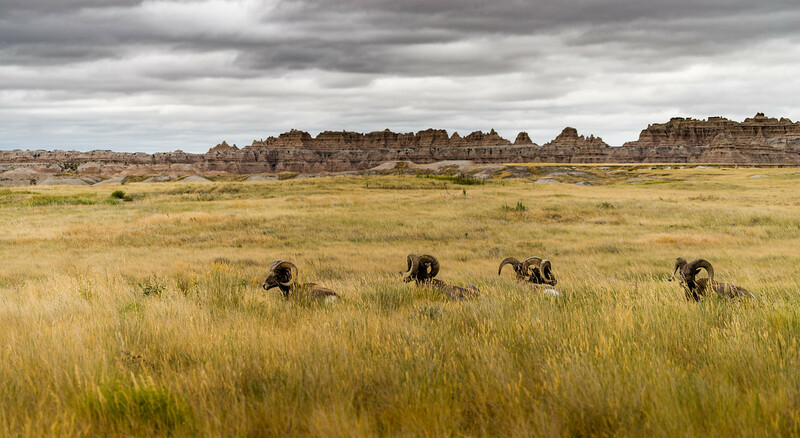 Badlands National Park is loaded with wildlife and plantlife as well. 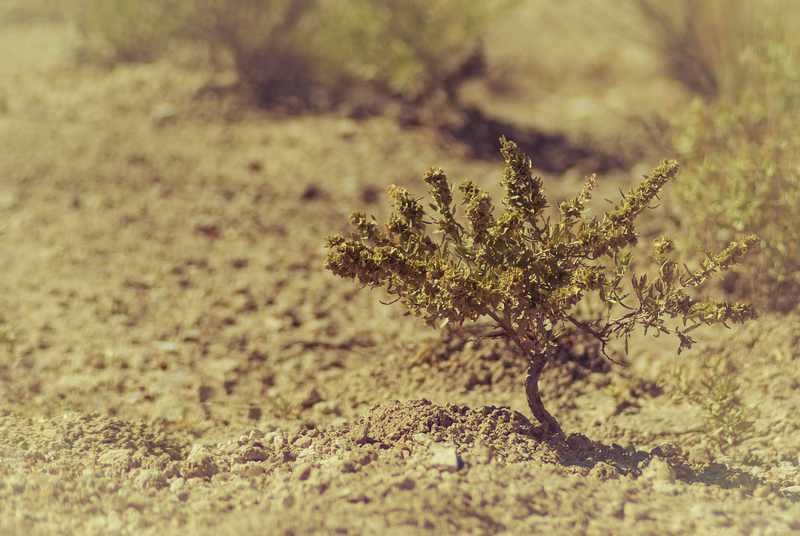 As desolate as it seems, nature has adapted. And while humans have a difficult time surviving in this environment, nature has proven it can be done. 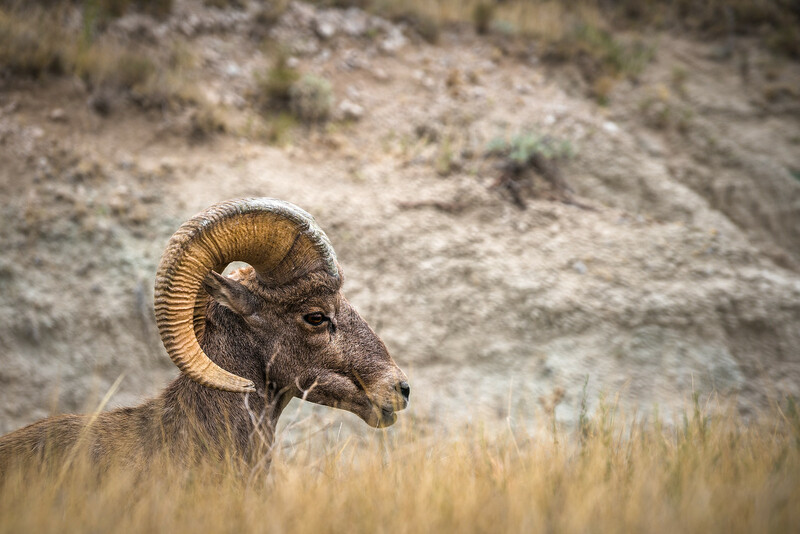 One such example is the Big Sagebrush. 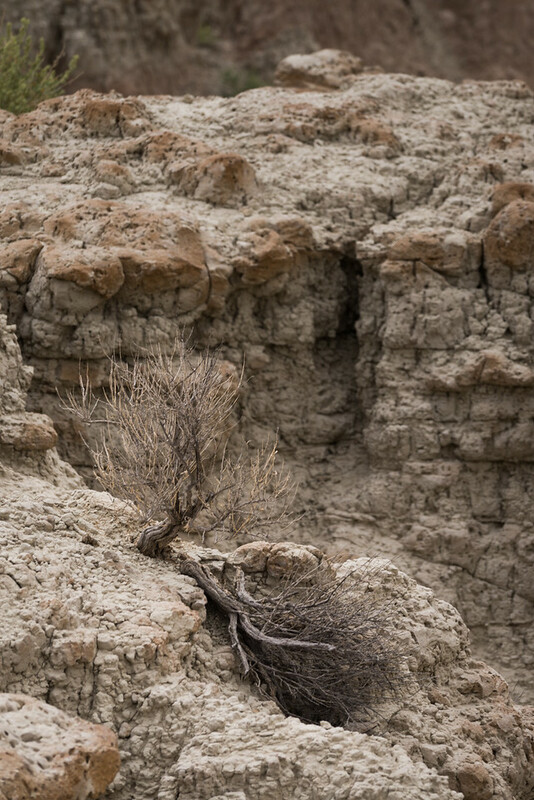 This highly adaptable bush serves many purposes to the Badlands and visitors alike. Pronghorn make use of this woody plant as a main staple in their diet. 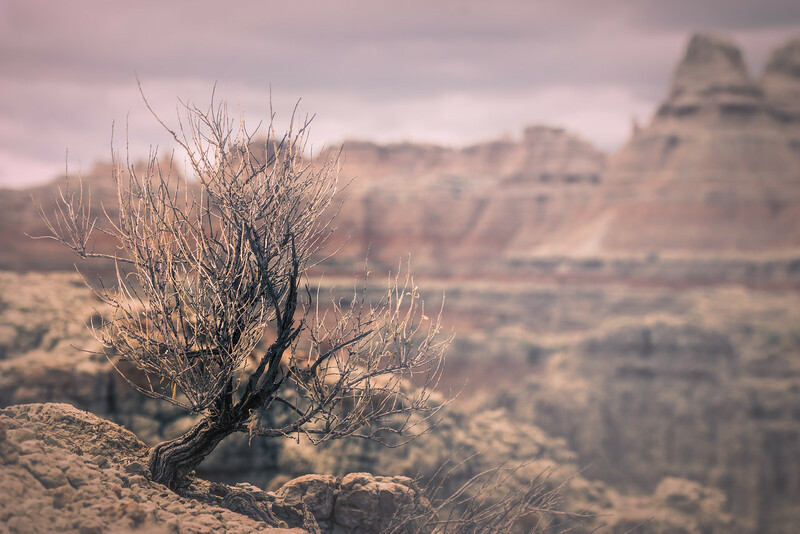 And for the weary traveler, rubbing the leaves between your hands releases a wonderful scent that the Navajo know to relieve headaches. Whenever I am out west it is one of my favorite things to do when on a hike. And, it just so happens that it ended up the centerpiece of this story. You see, while I was at this rest stop I captured an image that at the time, I thought nothing of. It was only as I sat down to write this story and process the photos from 2010, yes 2010, don’t judge. 😉 I found this image of a young sagebrush. Over the years, these bushes have fascinated me. Most recently I have taken up starting some Bonsai and that is what they remind me of. Tiny giant trees. 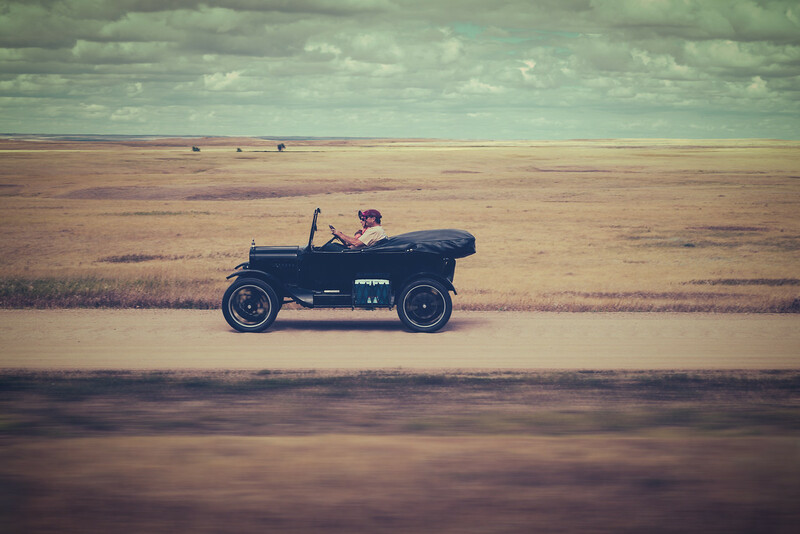 I only had these few photos from the first drive-by as we were rushing to get to our planned destination at Devil’s Tower. So few, actually, that I had no story to write about them. That is why they sat so long, brewing. Fast forward to our 2017 photography retreat in Yellowstone. While the rest of our group would be flying, as usual, Dani and I drove. 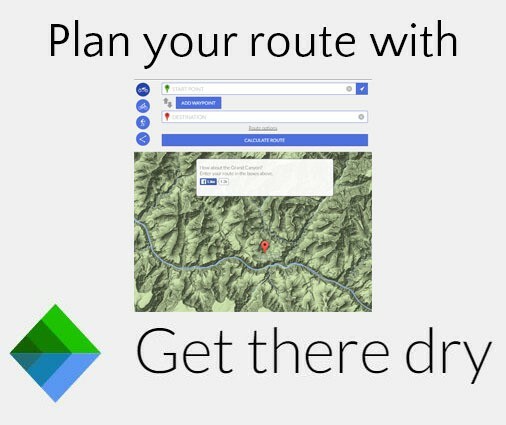 On these big trips I try and plan things to do along the way. It makes the drive go quicker, and of course, WAY more interesting. 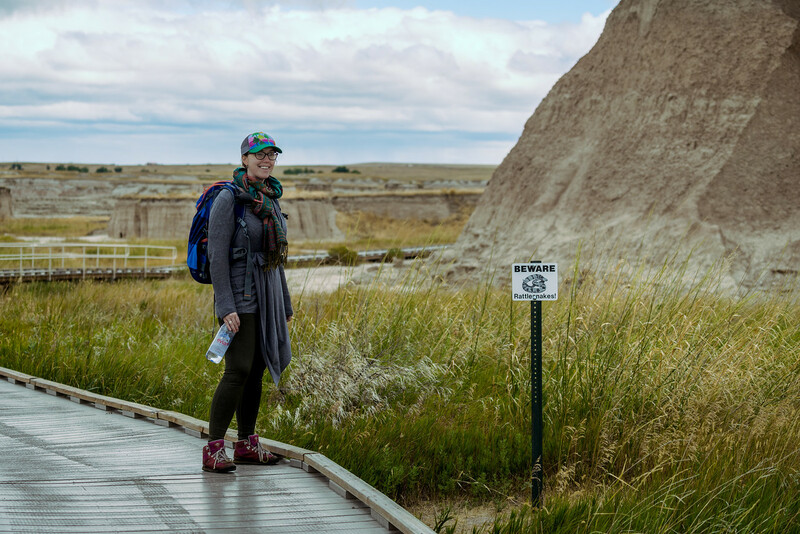 Badlands National Park would be a planned stop on the way out to Yellowstone. So much so that I even gave us an extra day by picking close stays on both sides of the park. This way it would give us an entire day without big drives on both sides. First stop in the park would be a hiking area. It was early and the number one thing I wanted to do since the last visit was a deep dive. This would not be a super long hike, but it was extremely interesting and mildly technical. Mainly it would get us out into the middle of things and unbeknownst to me to my favorite photo from the park. And to set the mood of the hike, we were greeted with Dani’s favorite sign. Off we go. 🙂 The boardwalk leads around a giant mound and then down to the trails. 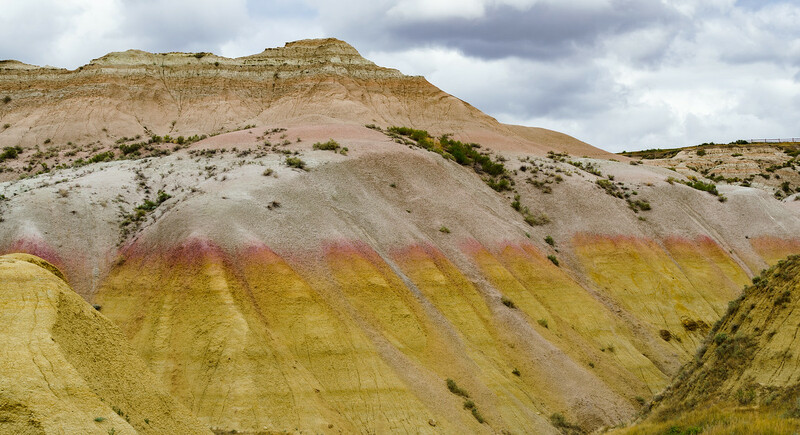 You weave your way around and up and down over beautiful sandstone natural sculptures. We pause for me to take several long exposure photos. 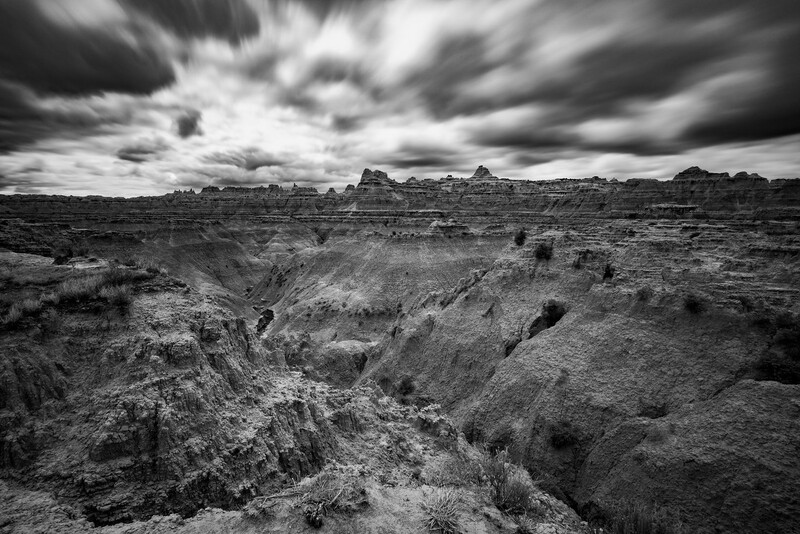 With these shots I used the sky to represent the fast passage of time and the slow erosion of the fossilized soils. We hiked along until the trail ended at a gorge and I spotted this small yet somewhat mature sagebrush that failed to survive. Not realizing that I had photographed a similar bush during my last visit 7 years ago. I was again attracted to the sage. Problem was, in order to get a photo of this sage, I would need to do some climbing. Here is a shot of me over the edge trying to shoot this little tree. The twisted ankle was worth it as this ended up being my favorite photo from the hike. I just loved how this tiny bush looks like a giant ancient tree. 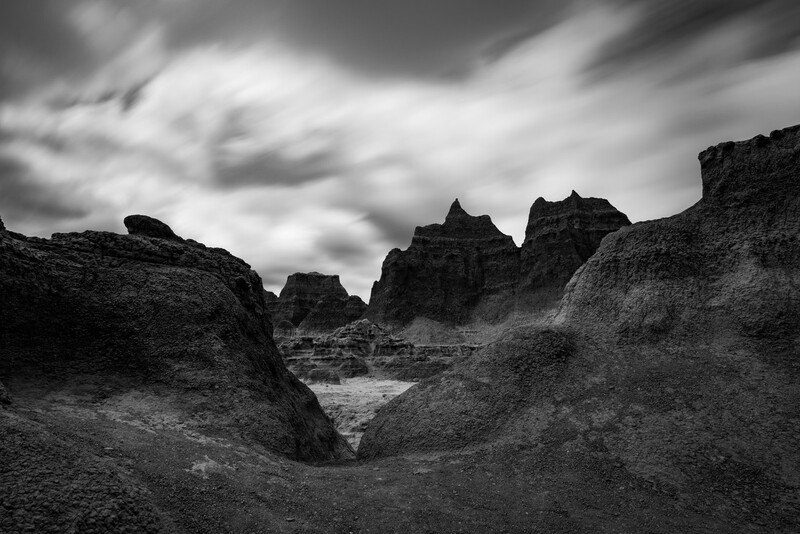 It only made me wish we had even more time in the Badlands. On the hike back out I was able to capture this 20 frame panorama. I called this photo “The Crow”. If you zoom in and scan the ridgeline, and I mean the entire ridgeline, there is one crow perched on the range. Just enough time left for a couple more long exposures before heading deeper into the park. Back in the car we head deeper into the park. Along the drive something to our left catches my eye and we pull over to get out and take a look. It was a very old and battle worn Big Horn. Both eyes closed, a broken horn. He was in rough shape just laying down, alone, soaking up the sun and chewing on a few blades of grass. We did not approach as to leave him in peace. 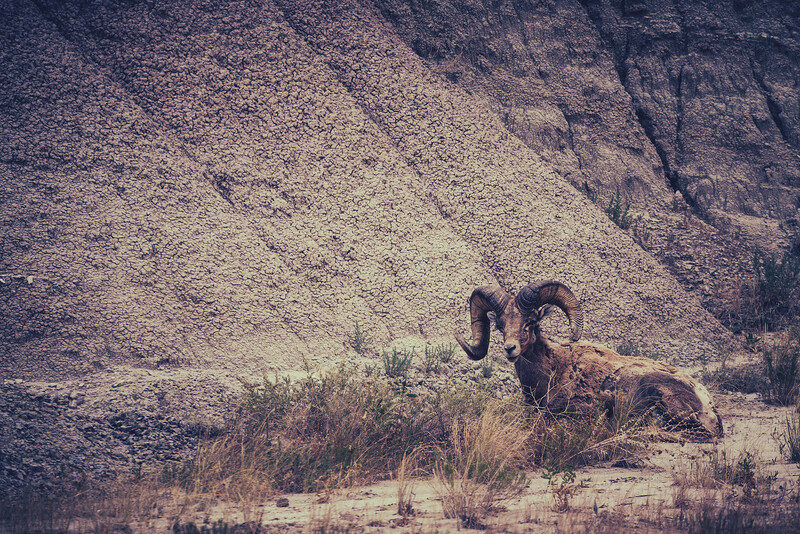 Last time we were here we saw just one female alongside the road, this time though the Big horn were everywhere. This can be dangerous though. We saw many people getting way too close. I was using a 200mm lens and a bit of post cropping to get this shot. Since we had brought the Subaru with us, we got a bit daring and decided to head off on a dirt road in the park called Sage Creek Rim Road. Most people bypass this road in the park but I urge you to definitely check it out. It’s dirt, it’s bumpy (washboard), but safe for any 2 wheel drive vehicle and the views..well….. 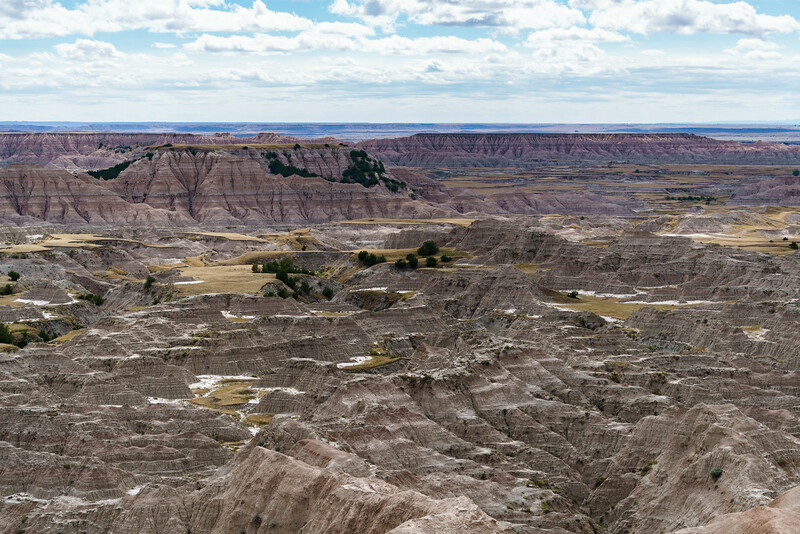 This area is known as the Hay Butte Overlook. Early homesteaders tried to use this area to grow hay on the plateaus you see off in the distance. Needless to say, it didn’t work out all that well for them. 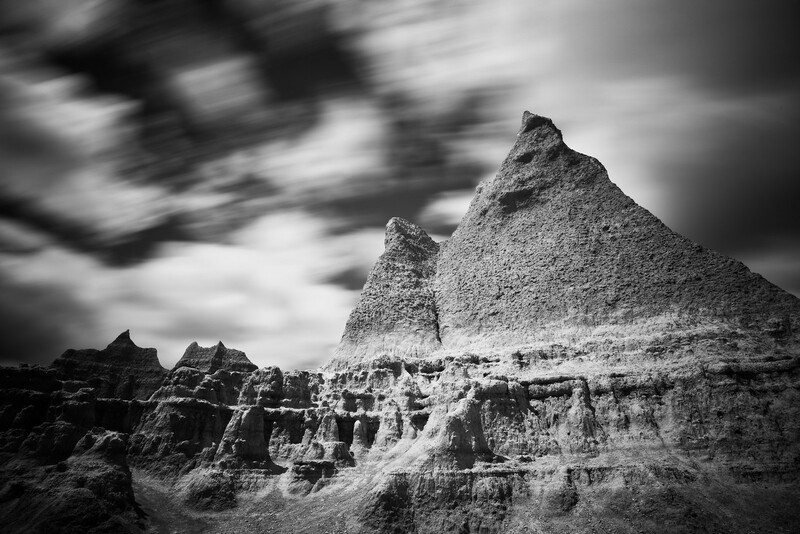 The Lakota were the first people to dub this area in now South Dakota, “mako sika” or “land bad”. Later French-Canadian fur trappers would call it, “les mauvais terres pour traverse,” or “bad lands to travel through.” Extreme temperature shifts, lack of water, and rugged terrain all earned the name well. Heading back to the car and feeling pretty brave about driving our car out here and conquering the dirt road, we get a sobering wake up call when these two go speeding by at about 45 mph. Feeling slightly deflated by the sight of these folks tackling this road in a 1920’s era car, we consoled ourselves by passing it off as a mere anomaly. Another passerby quickly snaps us back to reality. What are the chances of seeing two of these amazing vehicles zooming down this road. It was quite surreal. With our day coming to a close we make one more stop on our way out of the park to grab this shot to end the day. There definitely was much more to explore here and we will definitely return one day. 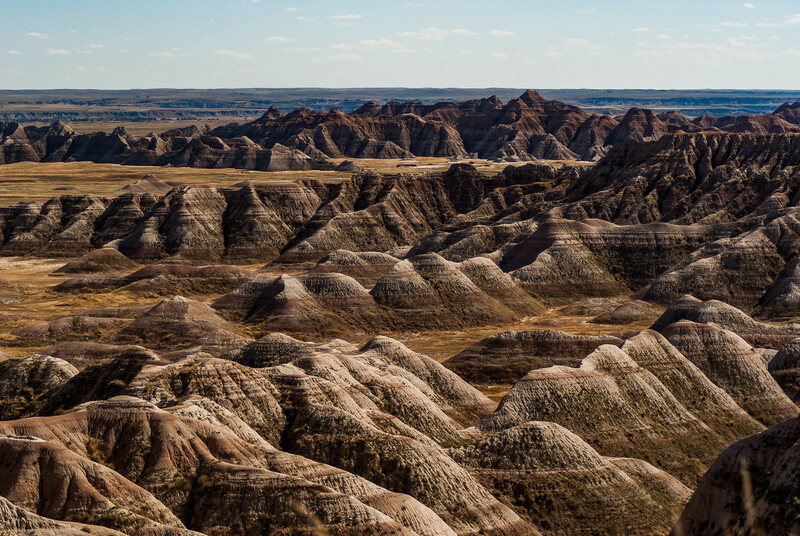 We have visited most of the National Parks in the US and Badlands National Park has to be my second favorite so far, just behind Yosemite. There are more photos from this trip, if you would like to see them, please click THIS LINK to see them. 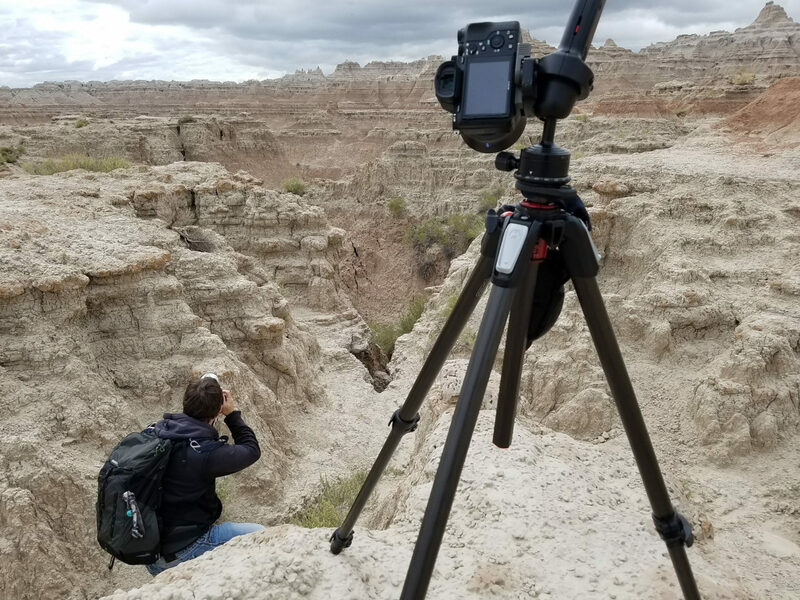 An award winning photographer and the creator of TravelObscura.comand TheExplorographer.com, a wacky travel blog and photography website.